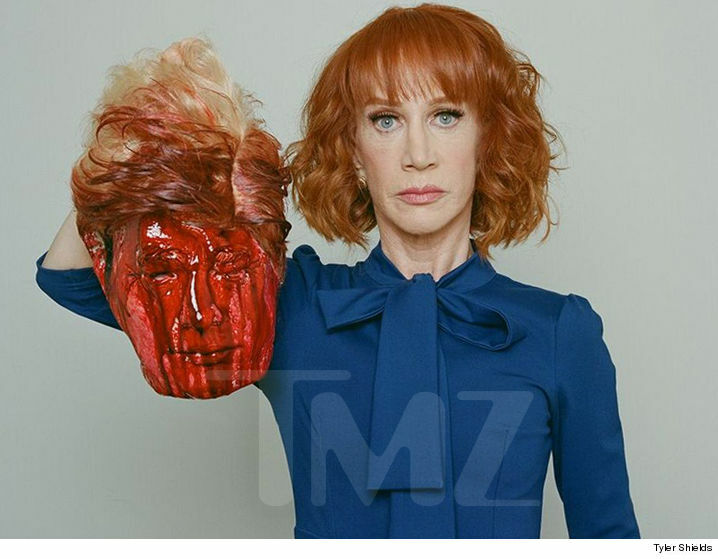 Longtime CNN New Year's Eve host Kathy Griffin released an ISIS-style propaganda video featuring herself holding up the severed head of President Donald Trump. This is the face of The Resistance, ladies and gentlemen. What exactly did she seek to gain by this?